We carry appliance parts, accessories and cleaning/ care products for most types of appliances. Cook Tops, Dishwashers, Dryers, Freezers, Garbage Disposals, Ice Machines, Ice Makers, Microwaves, Mixers, Ovens/ Ranges/ Stoves, Refrigerators, Washing machines, Window AC units and so much more! We have hundreds of appliance parts on hand for most makes and models. Simpy give us a call. We can help you decide what part you need and in many cases we can walk you through repairs. We offer shipping to all 50 states and Canada! We have many available options. Parts in stock typically ships within 24 hours. If We don't have it, we can get it! We can even have a manufacturer or vendor drop ship it to you. No more waiting around for us to receive the part before sending it out! Are you in our local service network? Simply give us a call at (800) 298-8643 or fill out our online request form! Don't forget to have your model number ready! We only carry parts that are backed by reputable manufacturers and because of this, all of our parts come with a factory warranty. If you receive a part and it goes bad while covered under the manufacturers warranty, you can trust that you can return it to us. As long as the part has not been installed and is in the original packaging, we will take it back! 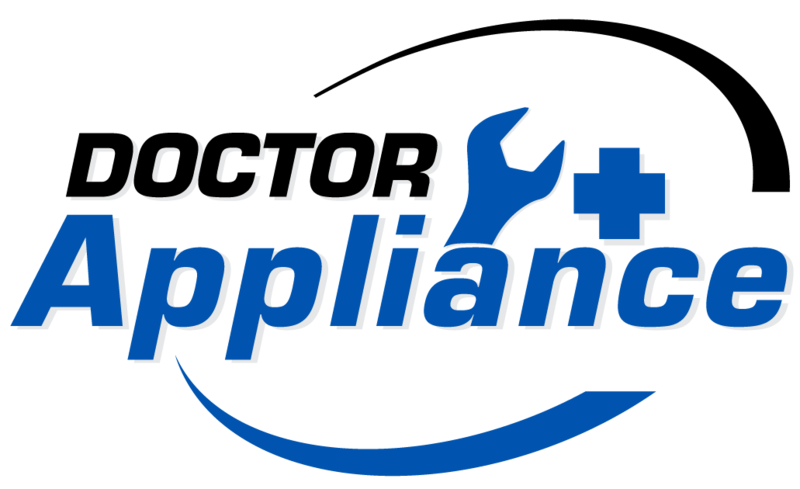 Doctor Appliance proudly provides authorized repair and maintenance services on appliances to Tullahoma, Murfreesboro, Chattanooga, Lynchburg, Winchester, Decherd, Cowan, Sewanee, Monteagle, Shelbyville, Fayetville, Manchester, McMinnville, Lewisburg, Dunlap, Woodbury, Jasper, Columbia, and the surrounding area.We work on all major brands of Appliances. We service refrigerators, freezers, washers, dryers, ranges, microwaves, dishwashers, ice machines, garbage disposals and water heaters. 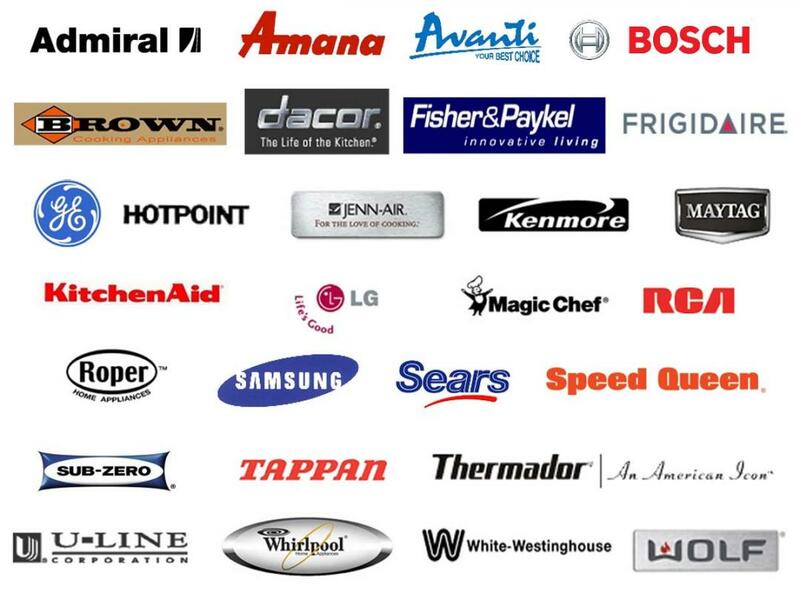 Some of the brands we work on but are not limited to are: Amana, Crosley, Frigidaire, LG, Samsung, Maytag, GE, Samsung and Haier Kitchenaid, the Whirlpool family of appliances, Viking, Subzero, SpeedQueen, Bosch, Fisher & Paykel, and so much more! We are located in South Central Tennessee and our highly trained staff will be happy to offer you amazing service. You won't be disappointed!